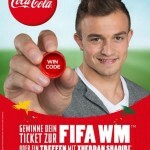 Shaqiri responds to Bayern: I live in the now and not in the future! 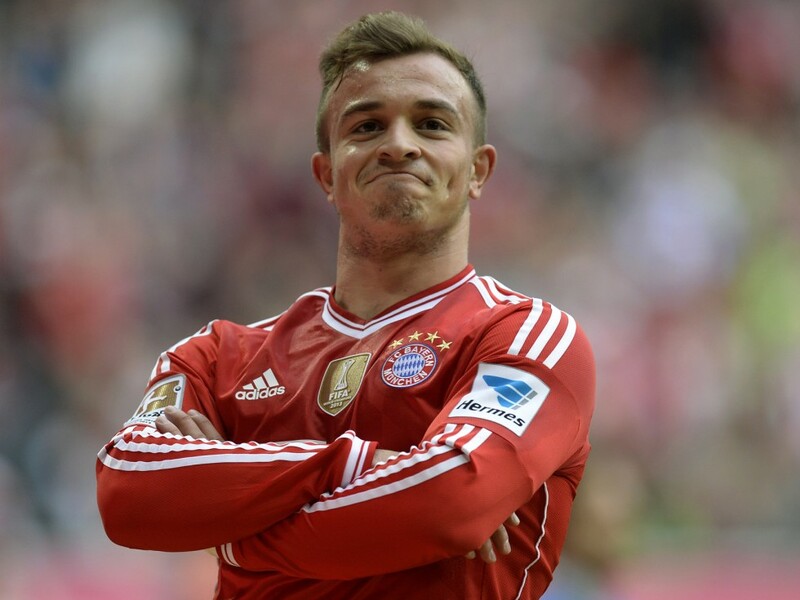 “He is an important player for the future,” said the Bayern sport chief for Shaqiri. “I live in the present and not in the future ;-)”, was Shaqa’s response. FC Bayern sports Chief Matthias Sammer said days ago that Bayern will not let Shaqiri get away, stating firmly that he must not think about moving from Bayern. 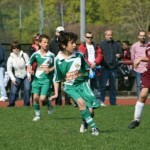 “He is an important player for the future”, he said referring to the Albanian talent from Switzerland. But, this compliment is not enough for Shaqiri, because, as he wrote in twitter in English “I live in the present… and not in the future ;-)”. It is very clear that Shaqiri addressed these words to his boss. Shaqiri, who has already been excellent in the 2014 World Cup by scoring three goals in a match, is not interested in remaining only a substitute in FC Bayern. Many major European clubs are already interested in Shaqiri and he cannot ignore this. Fitim Salihu holds a bachelor degree from University of Prishitna in Political Science. Currently resides in Gjilan, and is a freelance contributor at KosovoDiaspora.org. He led the student organization named “ "Students Political Club" and is an active member of civil society in Gjilan.